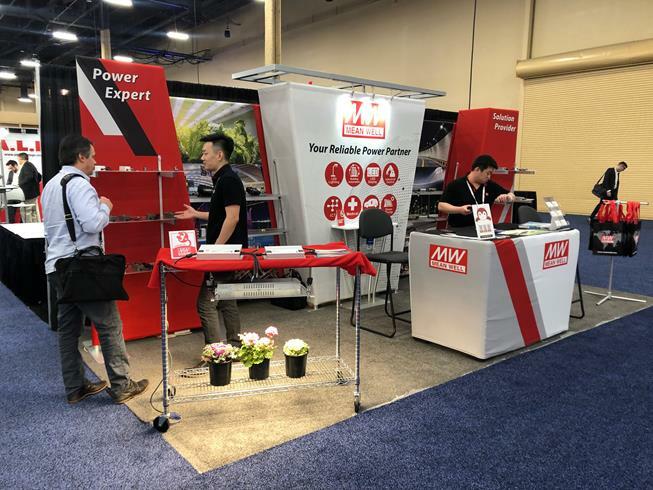 MEAN WELL presented its latest LED Power Solution Technology at Strategies in Light (SIL), the LED show, Las Vegas, 2019. 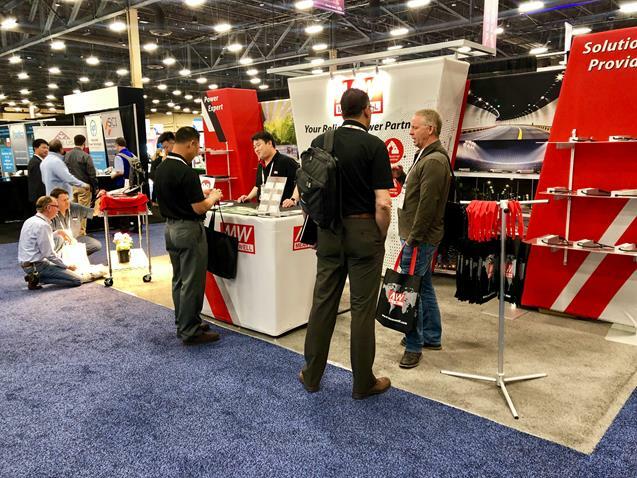 MEAN WELL was excited to showcase the new generation LED waterproof driver- The XLG family. Compares to the legacy HLG series, XLG series is designs as an economical version AC/DC LED drivers with compact size and high efficiency (up to 90%). XLG family covers a power range of 25W to 240W, with its innovative design which improves surge protection level (Line-Earth: 6KV and Line-Line: 4KV). The model also allows more reliable installations, which is crucial for outdoor applications. XLG series applies the constant power design; it can be used for LED Bay light/streetlight/horticulture lighting and flood light applications. and newly released HVGC-650 series. These wide input LED driver with adjustable constant power mode canmeet the booming market demand from high bay and horticultural lighting. Please check MEAN WELL's LED driver solution website and horticultue lighting guide for more product details.